Study Day, Saturday 19 October 2019, 2.00-5.30 p.m.
Price: £50.00 / £45.00 students. Tea and coffee provided. Laura Barber, ed. Penguin’s Poems for Love (Penguin, 2010). Other poems will be supplied as needed. 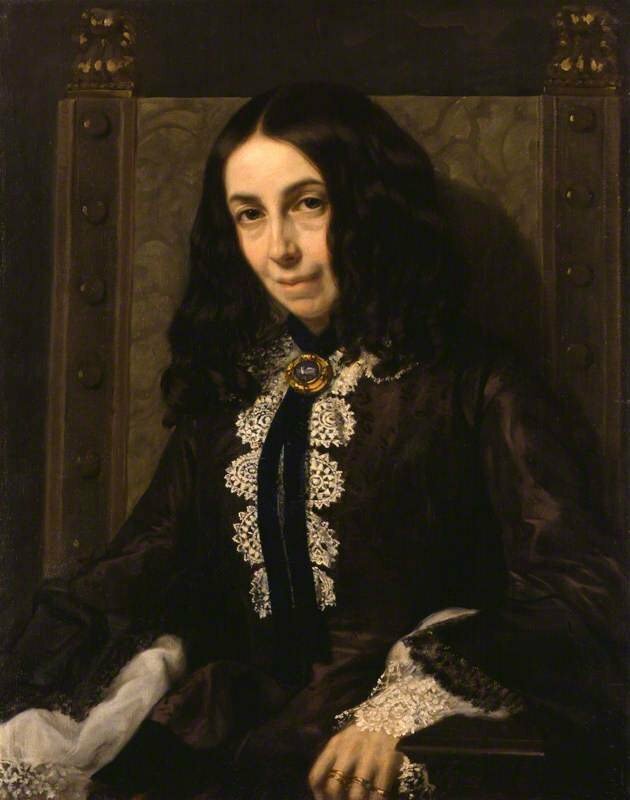 Elizabeth Barrett Browning’s Sonnet 43 begins with the famous line: ‘How do I love thee? Let me count the ways.’ This lecture will explore some of the ways that poets from Petrarch to Frank O’Hara have written about love throughout history. It will think about the verse forms in which they have written, how these poets address themselves to lovers, the enduring appeal of sonnets, and the importance of counting. Tennyson thought that ‘tis better to have loved and lost | Than never to have loved at all.’ But what does it mean to write a poem for someone who is no longer there? In this lecture, we'll read poems written for late lovers, lost lovers, and dead lovers. And we'll spend some time with three poets who knew all too much about loving and losing: Alfred Tennyson, Christina Rossetti, and Thomas Hardy. • Simon Avery, Elizabeth Barrett Browning and the Woman Question, British Library website. • Holly Furneaux, An Introduction to Tennyson’s In Memoriam A.H.H., British Library website. • Poetry Foundation (US) on Christina Rossetti’s life and work. • Elizabeth Mayne, Love Poetry in Renaissance Literature, British Library website. • Thomas Hardy Society website.